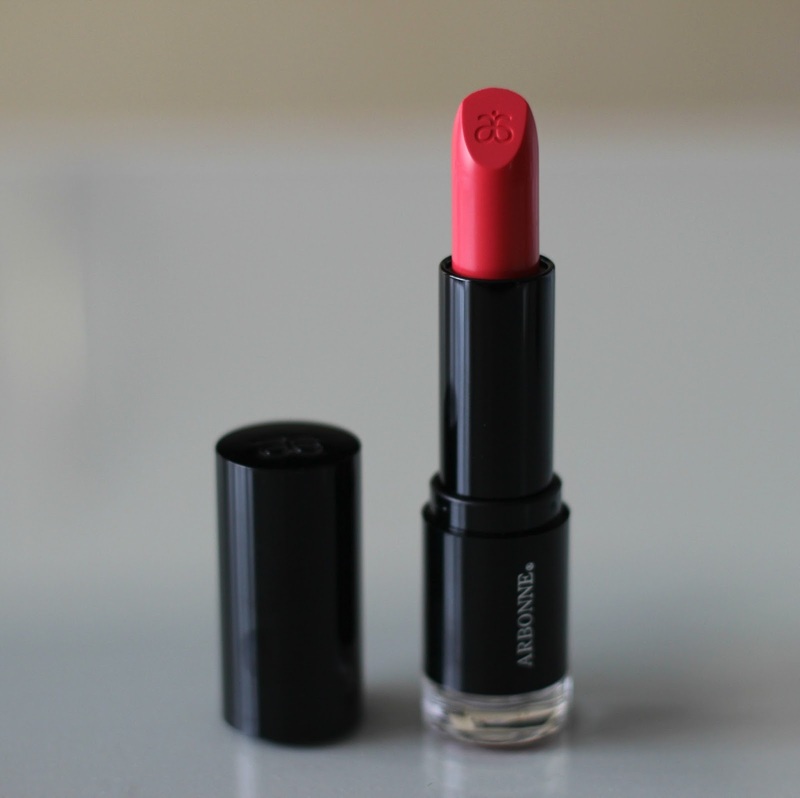 The Arbonne Smoothed Over Lipstick in Guava is a stunning pink that will brighten any look. It is described as a hot pink, although I personally find it to be a bit more tamed. I am quite partial to pink lipsticks, and I really like that this one can be pulled off on a daily basis and also on special occasions. It has a satin and slightly glossy finish and is quite long-lasting too. As with all lipsticks in this line, it has many botanical extracts, including castor oil, carnauba wax, apple, watermelon and lentil extracts which definitely come through as the entire line smells amazing. I know for sure I will be keeping this one handy this coming spring and summer! 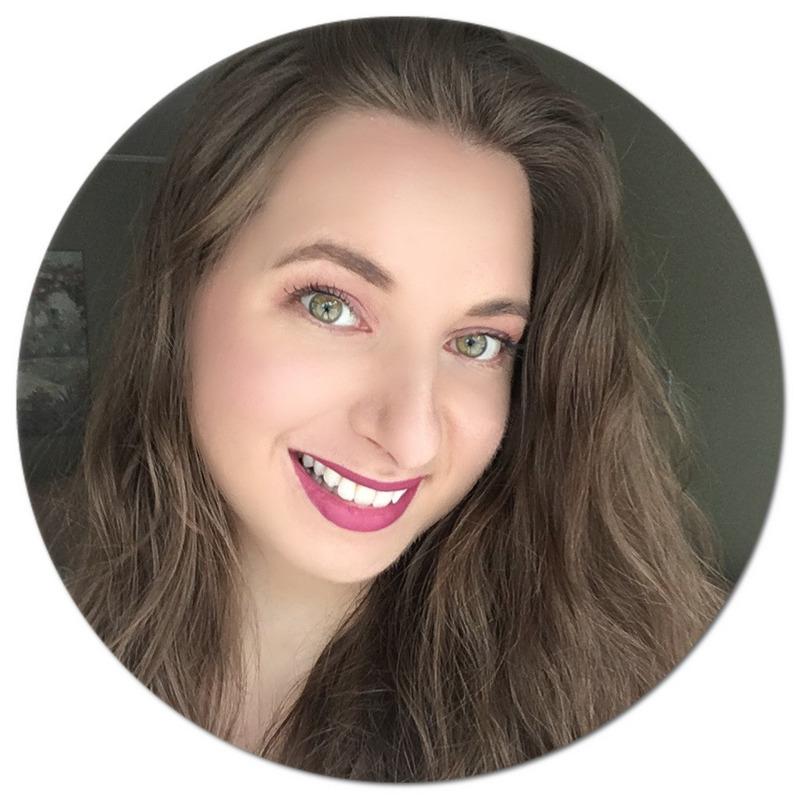 The Arbonne Smoothed Over Lipstick in Willow, on the other hand, is the complete opposite. I see it as a very neutral shade that would suit many skin tones. I am more familiar with pinky nudes, so I was looking forward to step out of my comfort zone and try something different. I will say that I quickly warmed up to this one as soon as I saw it, and I think the lipstick felt it because at first application it came off the bullet! I've never had that happen before, so I guess lipsticks being too creamy is actually a reality, unfortunately. I tried sticking my lipstick back together and popping it in the freezer, but it is still very unsteady, hence why I now resort to using a lip brush to apply it. It truly is a shame because it is my favourite of the two. 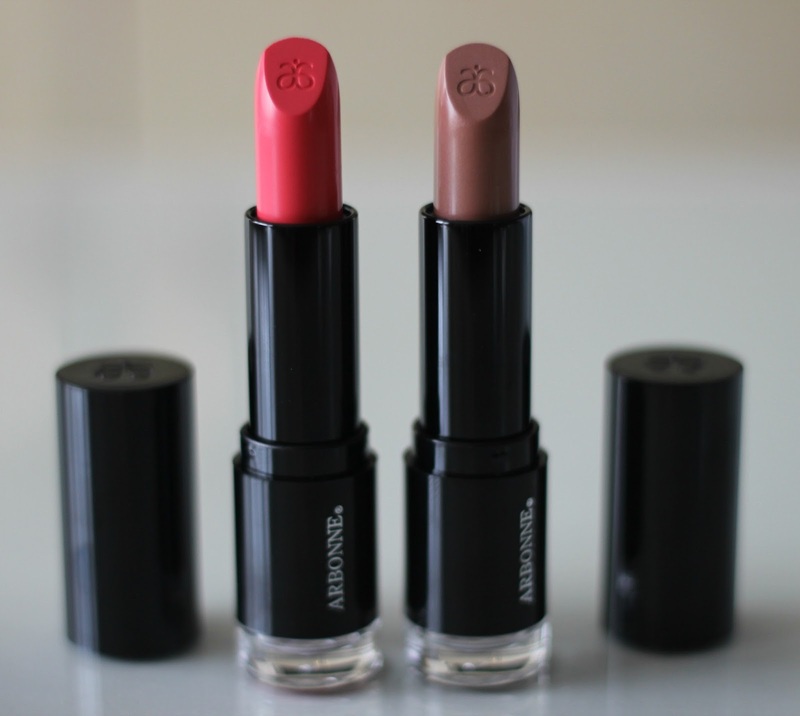 The Arbonne Smoothed Over Lipsticks retail for C$34 or US$28 and can be purchased online. Both colors are really pretty. 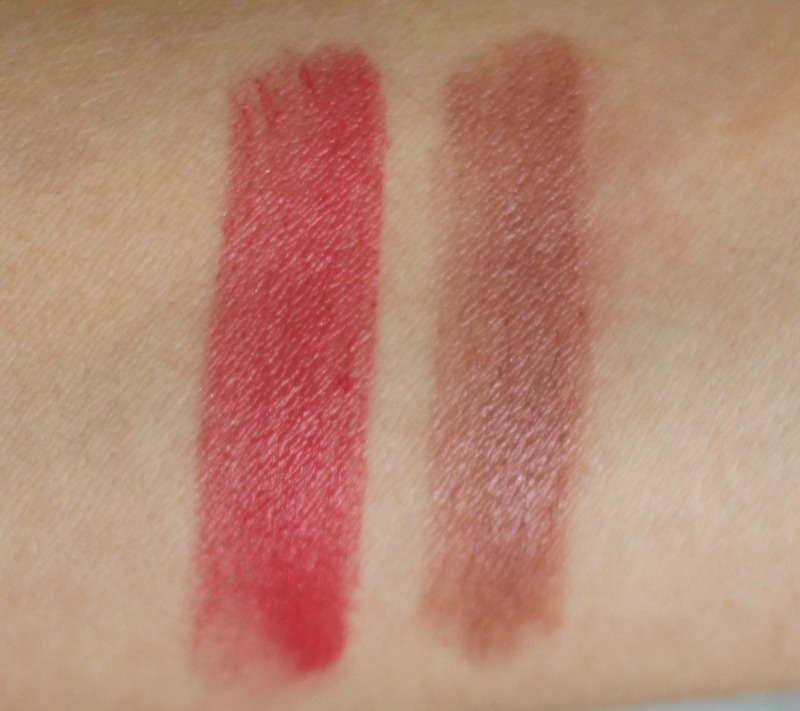 I am always on the lookout for good lipsticks that don't have a lot of bad chemicals in them. Thanks for the review, I will be checking these out! 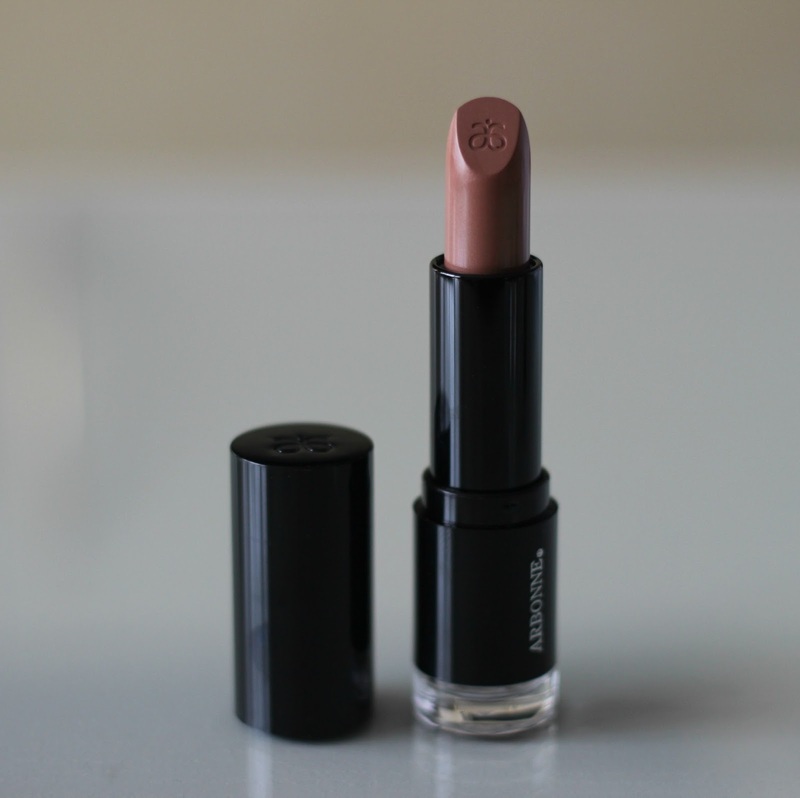 Arbonne Smoothed Over Lipstick in Guava shade is nice,.. I actually like the willow shade the best. It sounds like a great product that I will need to check out.